So it may be worth it to re-sub just to enjoy this content as a 5-man. 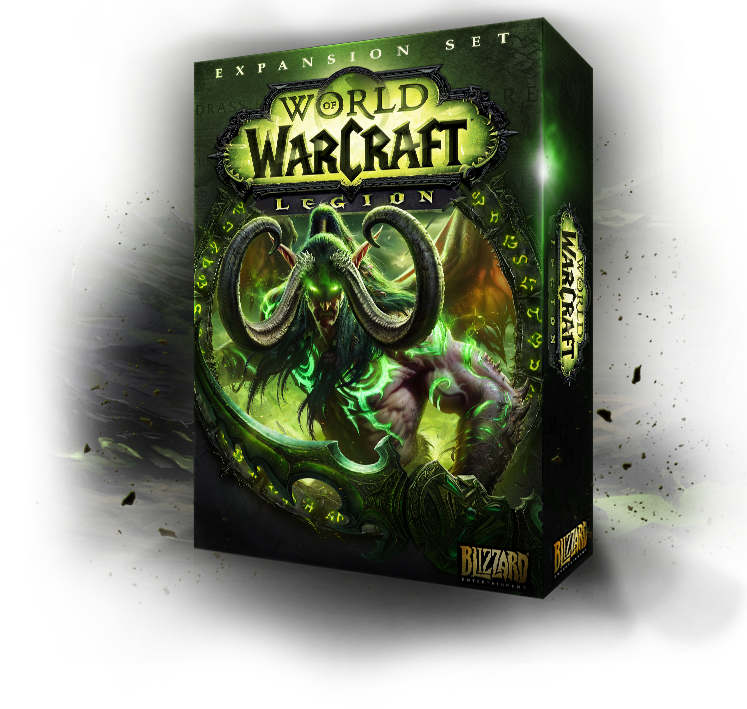 Next World of Warcraft Expansion Announced! Legion!